Not all know that you can easily explore London on a cruise. 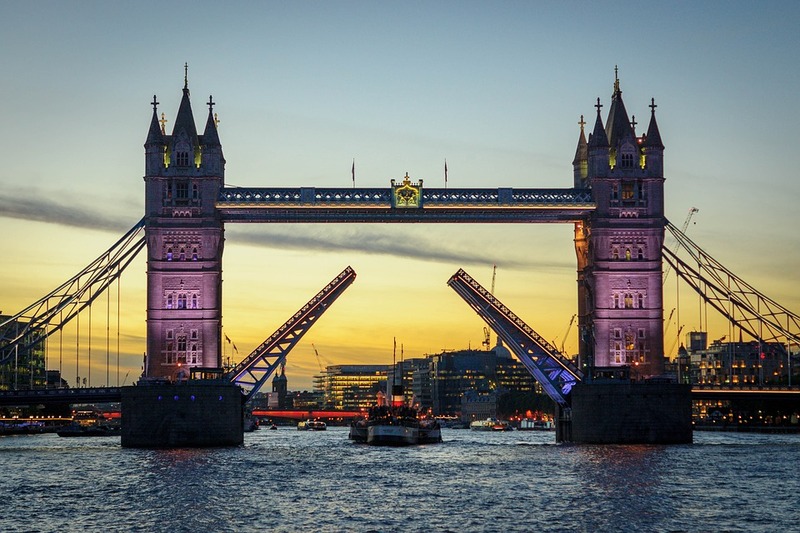 Various companies offer transfers to the capital of England from the ports of Dover, Harwich, and Southampton, and it will take you 60-90 minutes to get to famous landmarks in London. Now let's check the list of places everyone should see in welcoming London. 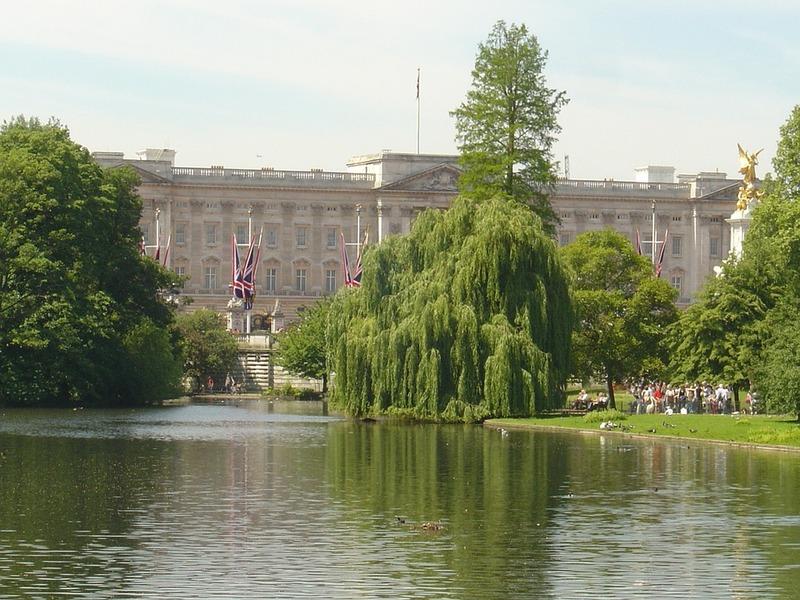 Her Majesty's Royal Palace – that’s the official name of this mighty historic castle you can find in central London. 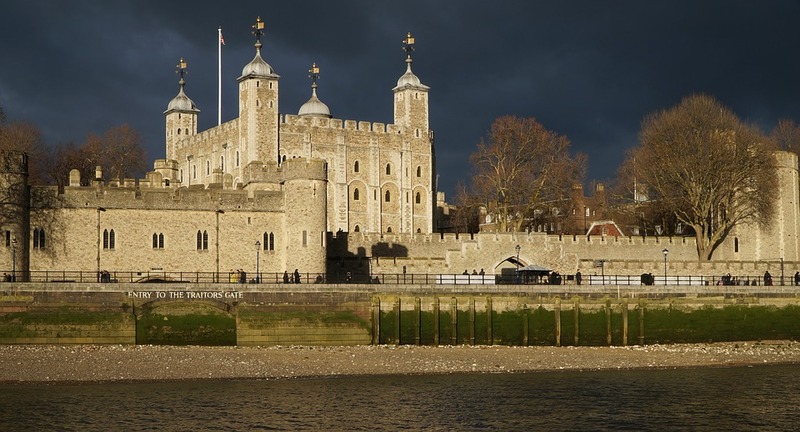 A beautiful building and surroundings, exciting exhibits including the Crown Jewels, history at every step - The Tower of London is an absolute must-see for both children and adults! Lovely architecture, cozy garden, numerous paintings, sculptures, and other masterpieces inside, special atmosphere – all of it is about this historical mansion. 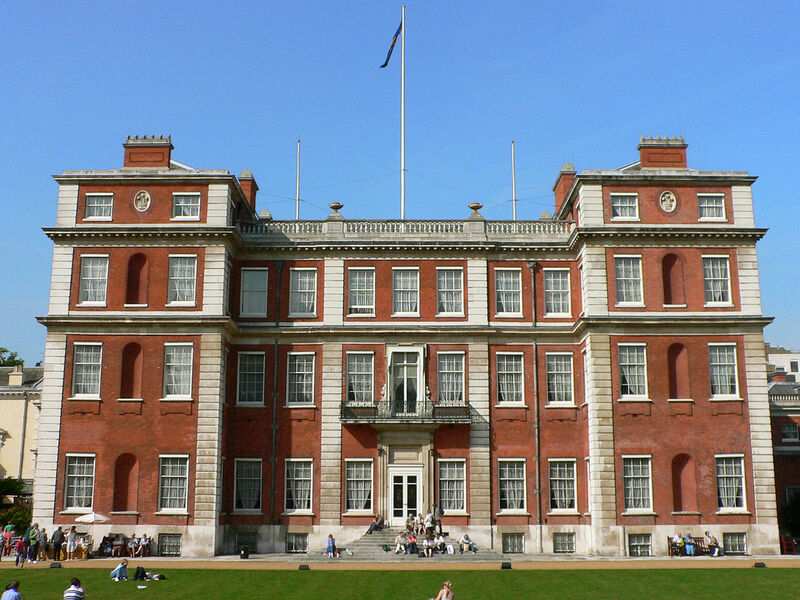 Though Marlborough House is home for the Commonwealth Secretariat now, the guided tours are available. It is the nickname of the Great Bell of the world’s most famous clock. Though the tower is under construction at the moment, Big Ben remains the United Kingdom’s hallmark. We offer you to find a great observation point, stop for a moment and admire the scenery. By the way, the view of Big Ben offered by another world’s popular attraction, the London Eye, is really mind-blowing. 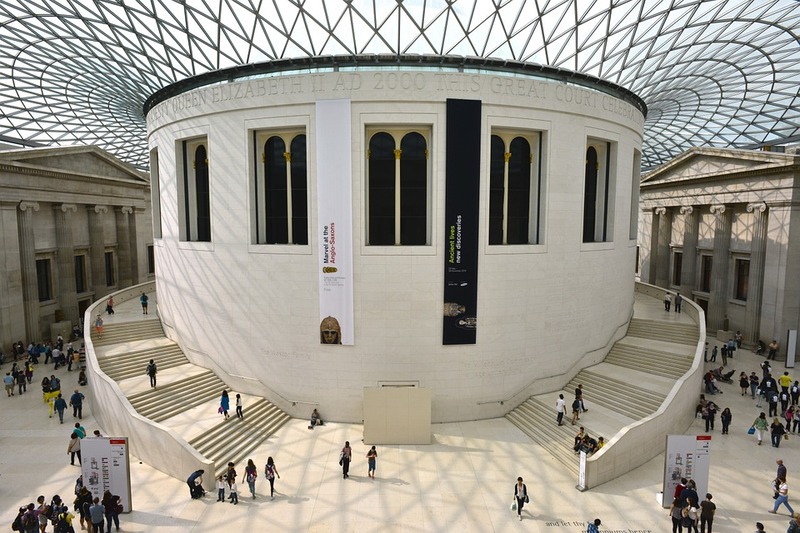 Tour of the British Museum is an excellent opportunity to learn many fascinating facts from the history of humankind. It houses about 8 million exhibits, and some of them predate Jesus. That’s the true paradise for all history, architecture, art, and culture lovers. Here’s another cradle of art masterpieces you can find in London. 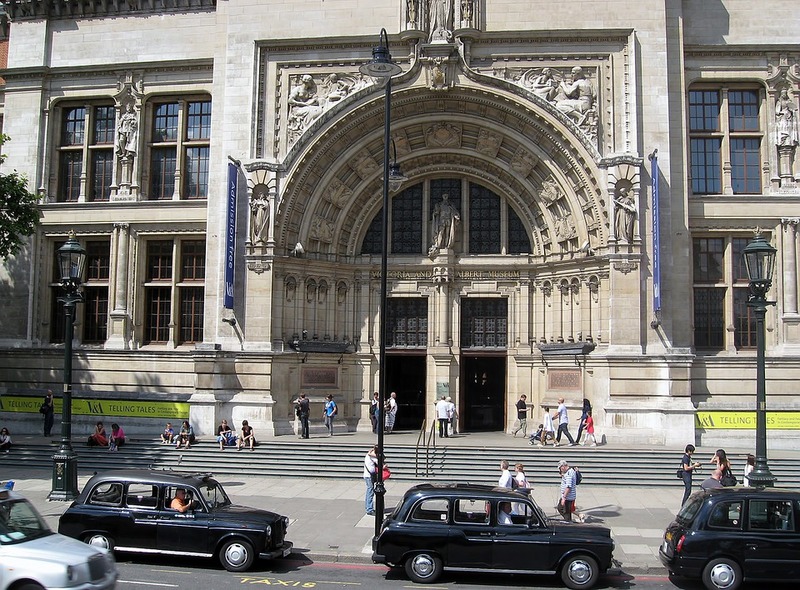 The Victoria and Albert Museum is a decorative art and design museum that houses over 4.5 million objects, including unique antique items, clothes, furniture, paintings, etc. Besides, it has a lovely garden for leisurely strolls. We’ve already mentioned one of the United Kingdom’s prominent symbols, and Tower Bridge is another one. It crosses the River Thames and offers the breathtaking scenery of the city. Tower Bridge is amazing at any time, and you should definitely take a picture with it. This Royal Park full of greenery and cute inhabitants is perfect for walks, nice chats, pictures, and dreams. It’s a haven of tranquility and carelessness right in the heart of the bustling city. Who can guess the building in the background? 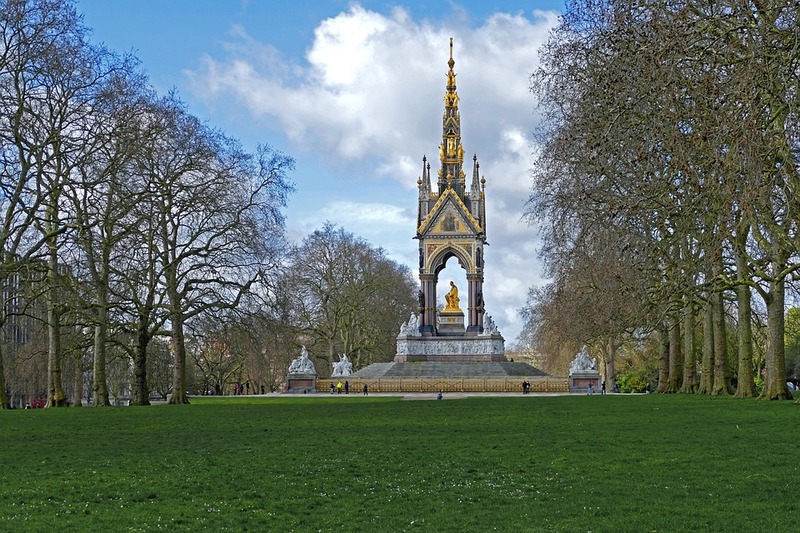 It is one of the largest parks in London, and one of the world’s famous ones. You can rent a bicycle and explore every corner of this beautiful green space with squirrels, swans, famous Speakers' Corner, and other surprises. Besides, this park often serves as a venue for various concerts and other events. We think there’s no need to describe this stunning church since tourists from every part of our planet dream of visiting it. 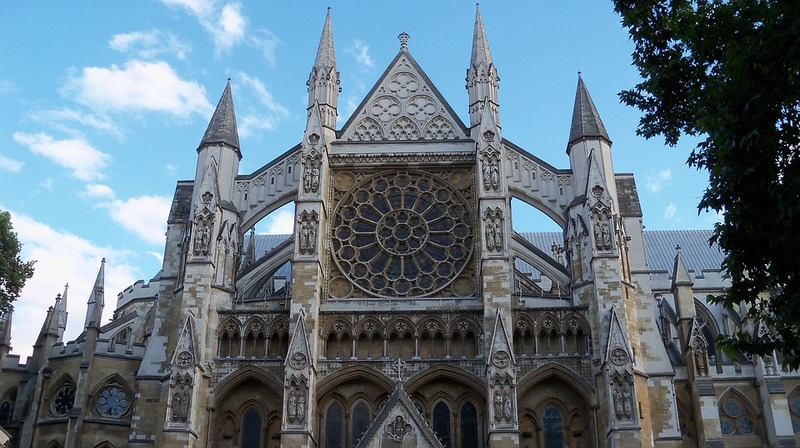 Westminster Abbey witnessed so many significant events, and it keeps memories of each of them. Here’s another representative of the Royal Parks of London. 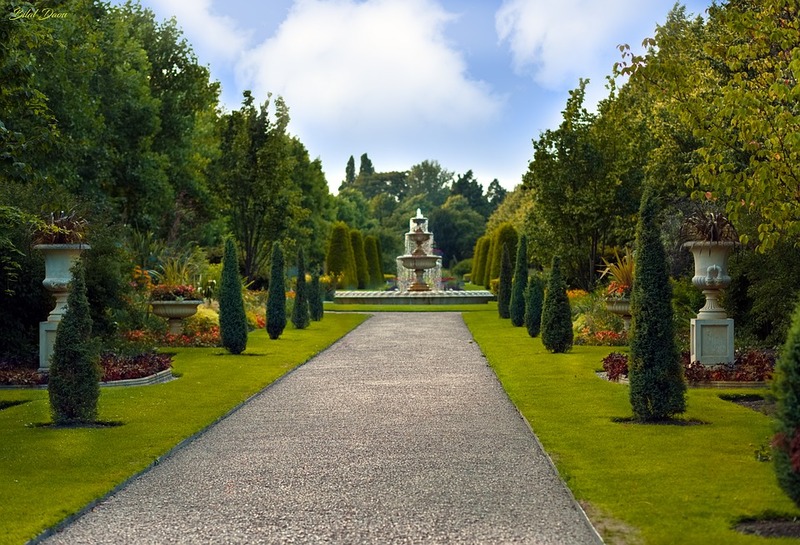 Regent's Park has an artificial lake, gardens, tennis courts, an open-air theater, playgrounds for kids, London Zoo, and many other attractions for visitors of all ages. Of course, it’s just a small part of must-visit places in London! 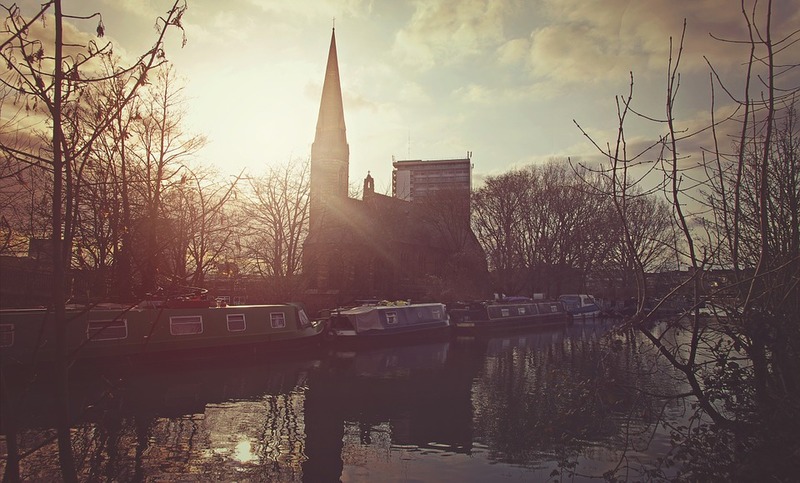 BTW, this charming city has another surprise for its guests - its own Little Venice? Here you can take a break from the crowded part of the city and enjoy a boat tour. 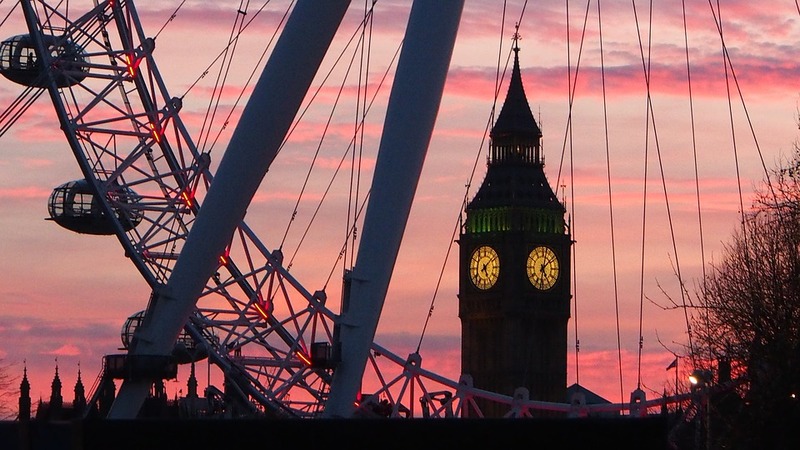 What are your top things to see in London? Share your thoughts and pictures in the comments!